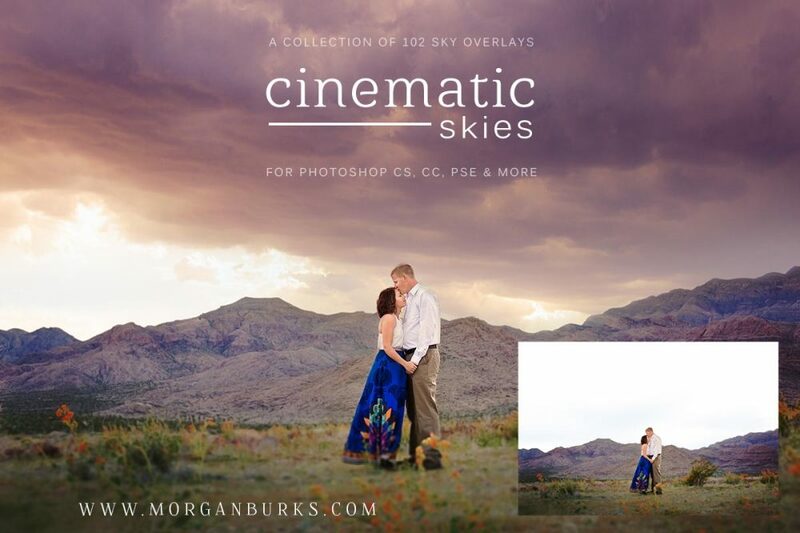 This stunning array of 102 cinematic sky overlays can be used to transform and change the mood of your images — taking an image with a plain, boring sky and turning it into a gorgeous work of art reminiscent of a movie scene! 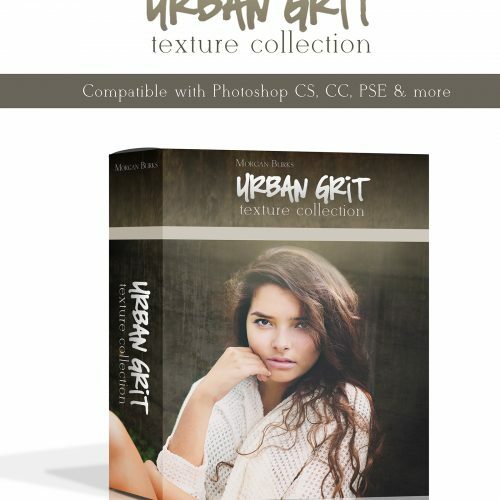 Compatible with Photoshop CS, CC, PSE & any other program that allows the use of layers! 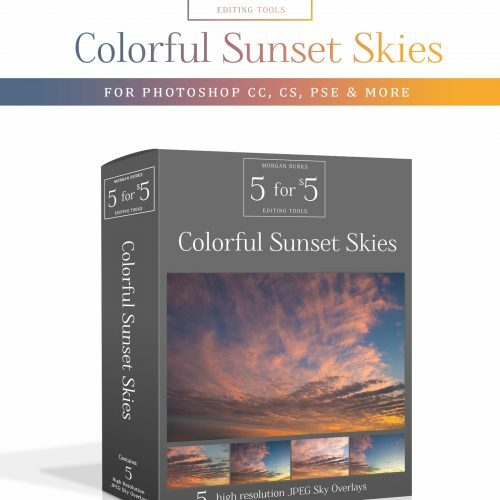 Click here to check out our easy-to-follow Sky Overlay Tutorials! 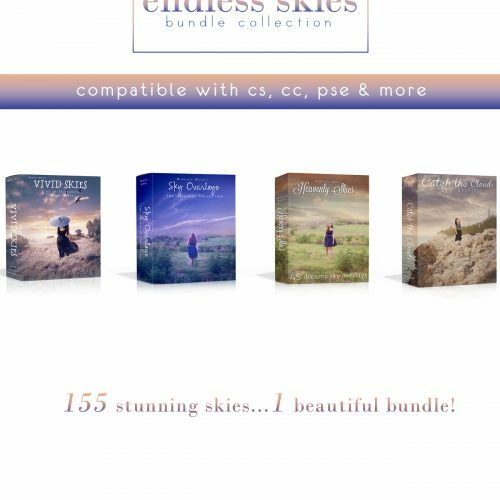 MB Cinematic Skies Sky Overlays – This stunning array of 102 cinematic sky overlays can be used to transform and change the mood of your image. 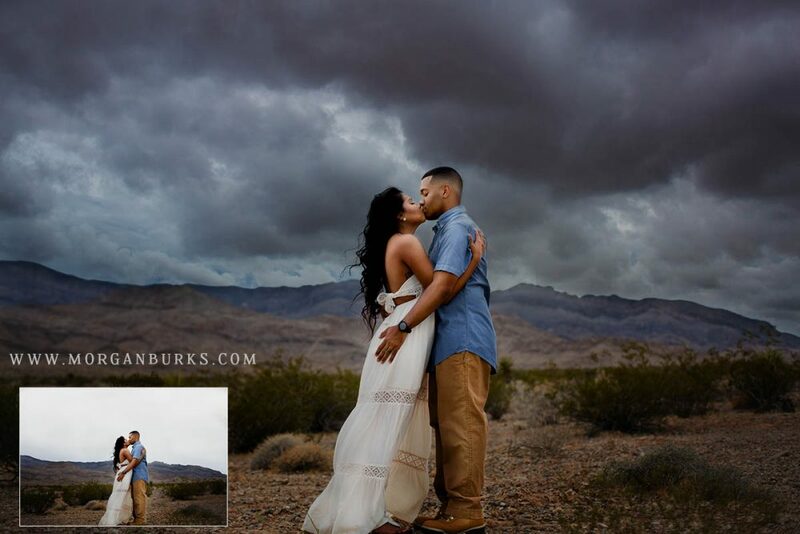 Allowing you to take an image with a plain, boring sky and turn it into a gorgeous work of art reminiscent of a movie scene! 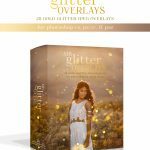 This set of overlays were captured with varying lenses, so that no matter what you’re shooting with, you’ll have a ton of options to perfectly suit your image! 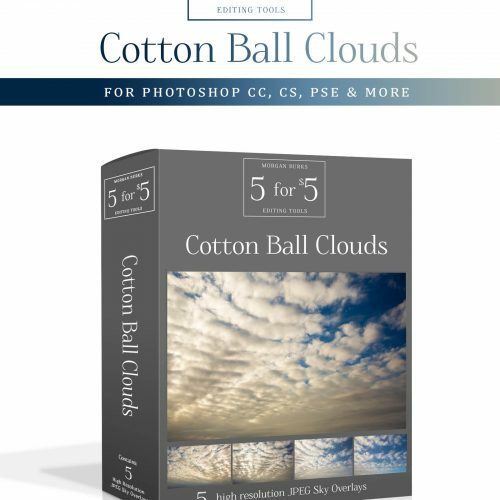 If you’re brand new to using Sky Overlays, this post is a great place to begin. 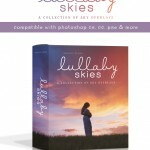 (The sky files in this collection have dimensions of 5760 x 3840 px and a file size of around 60M each. As usual Morgan has done it again. 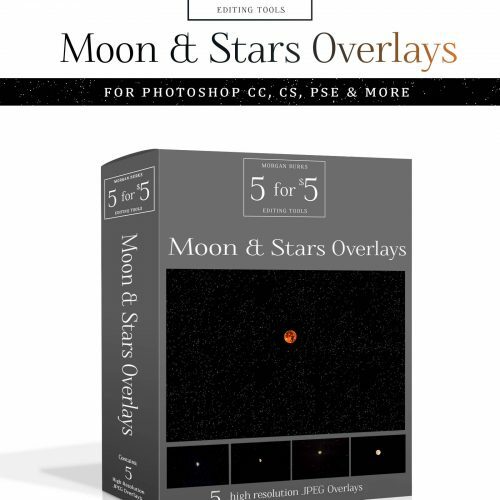 These sky overlays are AWESOME. I can’t wait to go take some photos so I can play with these. Thanks Morgan for all of your hard work. 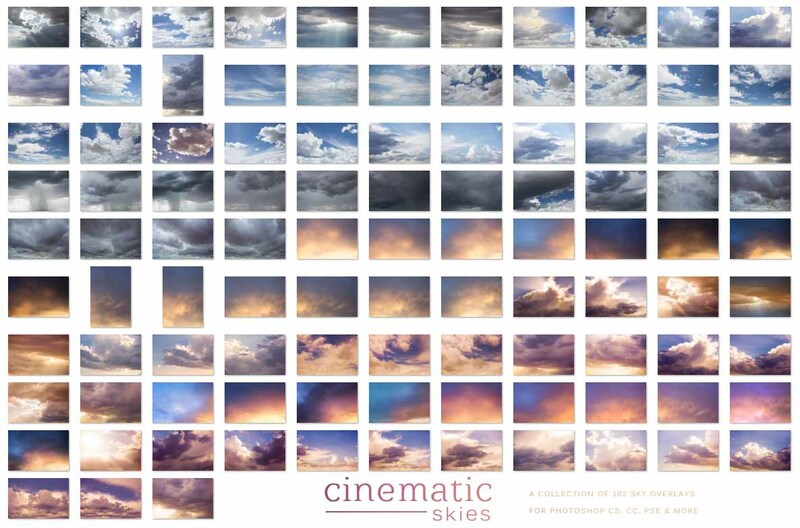 I purchased the cinematic skies overlay and it is perfect for my needs as a real estate photographer. Great tutorials!! Morgan is very helpful and quickly responds to my questions. Thank you so much for the awesome feedback, Ken! i purchased the cinematic skies overlay and the images are amazing high quality and very useful no longer do you have to use multi bracketed images to get the right sky exposure just expose for the foreground and add the sky very cool and morgan was very helpful in making sure you get the file uploaded correctly it is a very large file thank you morgan.. i will be purchasing more products in the near future ..Gary King ..Kings photography..
Megan, thank you so much!! I’m so happy to hear that you’re enjoying both the skies and the tutorial videos. 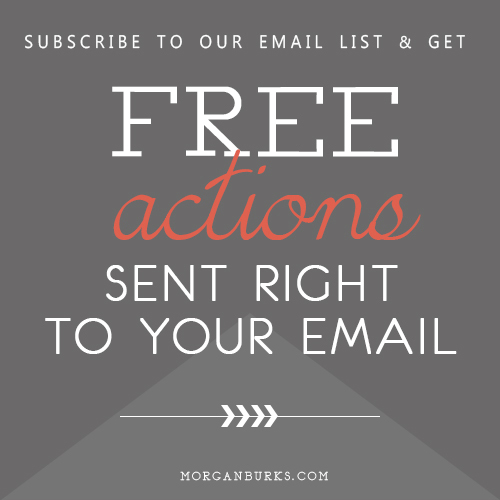 I so appreciate your kind words and you taking the time to share your experience with me! Beautiful and Dramatic Skies. I am excited to use them in my efforts to bring drama to my architectural photography. It saves so much effort in trying to build such a collection. 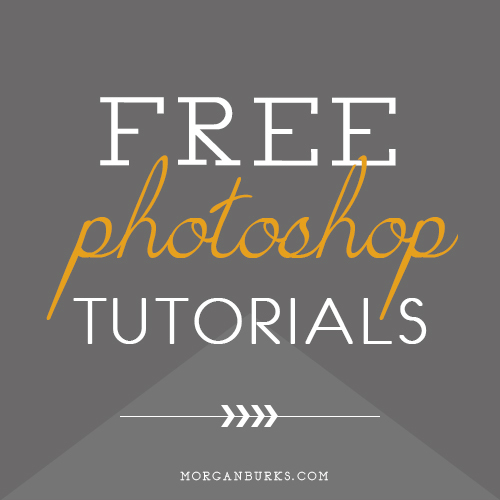 Add to this Morgan’s excellent tutorials and customer service. — Highly Recommended! Thanks so much for the excellent review, Joseph! Very pleased with my purchase and can’t wait to try the overlays out. I had a little difficulty in downloading the files, however Morgan was quick and helpful in assisting me. Looking forward to future purchases. Thank you so much for your stellar review, William! I hope you have a fantastic time putting the overlays to use. Im from the Uk and more often and not these are a bit OTT for me. But I found Morgan when I was ,looking for a sky overlay for a destination wedding in Sardinia we done. 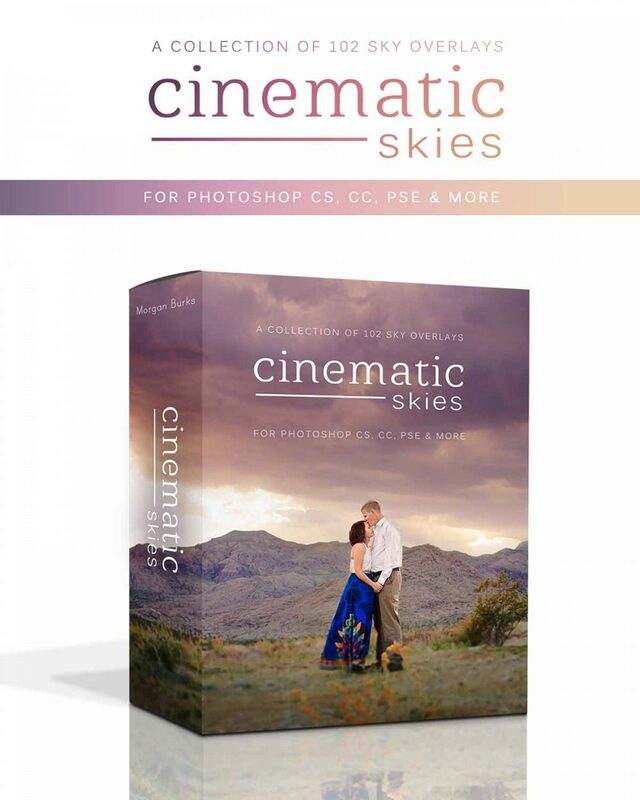 I loved it so much I brought the cinimatic Skys and they are just perfect for all of my weddings here in the UK, Easy to apply and can be toned down to suit the shoot. Best bang for buck in a long time, I brought 2 sets and will be back. 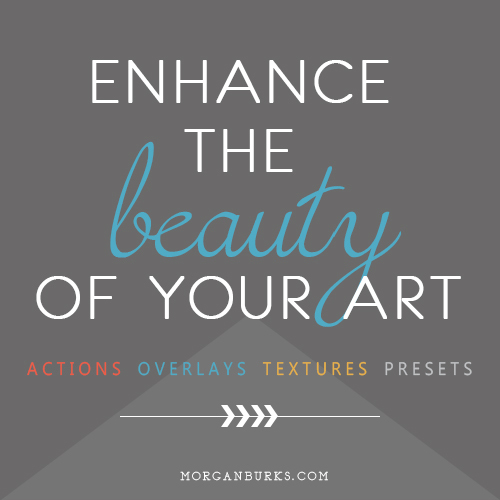 Thank you Mormag for some great overlays and actions. Thanks so much for your purchase and for the awesome review, Julian! Outstanding sky overlays, MB Cinematic. Love using them.